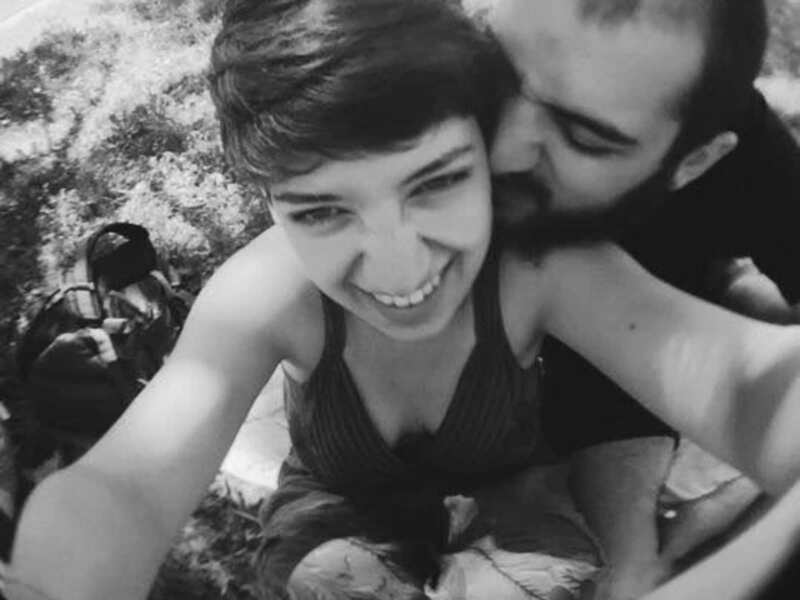 We are an East European couple, 24 & 25 years old. 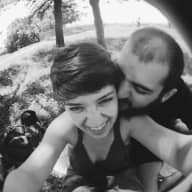 Andreea does graphic design, illustration and films, and Todor is a filmmaker, photographer, video editor and aspiring musician. When Andreea graduated in July 2016 we decided to travel and we have been living on the road ever since! We are vegans and activists, working towards equal rights for humans, animals and the environment. For house-sits longer than 2 weeks we can make a cool short video of your pets, for free! We are very clean and reliable, as our references show. Because we are travelling we are unable to have a pet of our own so it brings us joy to take care of yours! As full time travelers we often move from place to place and each day is different than the next. And while that is exciting, house sitting allows us to take some time to breathe, process our experiences and explore a new corner of the world- while taking care of animals! What more could one ask for? We LOVE cuddling animals and talking to them!! (although we respect that some animals like to be left alone). Recently we have volunteered at a dog shelter in Bulgaria, where we learned a lot about taking care of dogs! We have also volunteered in animal sanctuaries, so we have some experience with farm animals. Andreea has 3 rescued pets back home in Romania (2 energetic dogs and one lazy cat). Todor has experience with guinea pigs, cats and dogs. We have both house sat in London, UK, for friends. We have completed our first house-sit on this website for a lovely couple in Las Vegas. Currently we are house & pet sitting in Mexico and looking for more opportunities there. Skills: cleaning, garden maintenance, DIY, attention to details, great at following house rules, small house repairs and IT repairs, excellent communication skills. Thanks for looking after the critters, guys. The place was nice and tidy when we got home. Hope you enjoyed your stay. Andreea and Todor were wonderful sitters for our dogs! Max and Grady absolutely loved them right off the bat, and Andreea and Todor made sure to send lots of pictures while we were away! They kept our house spotless and even cooked for us once we got home! They honestly are two of the nicest people we have met and it was truly a pleasure to have them choose us to sit for! Highly recommend! Thanks for everything! 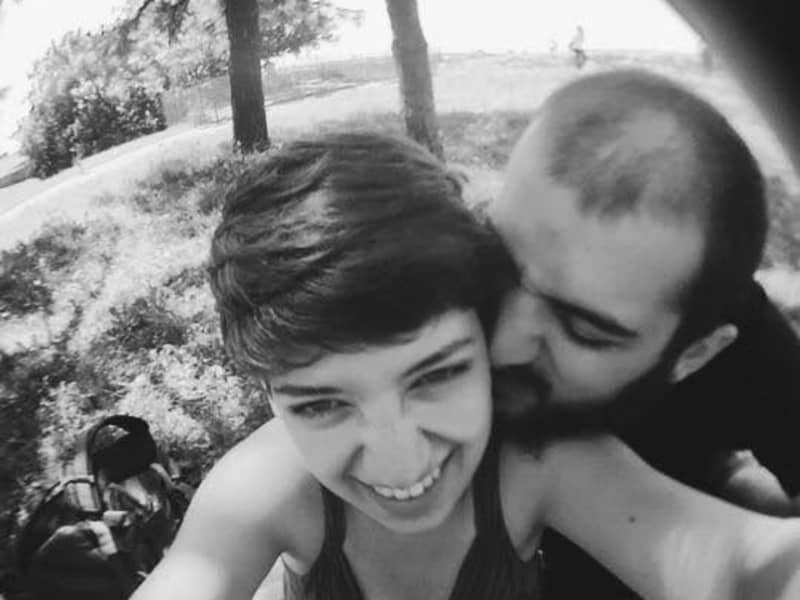 Andreea and Todor are the perfect housesitters. Such a great couple! I could tell they are trustworthy from their neat looks and easy-going attitude the moment we met and the hunch proved right two months later. On our return from a long holiday, our home was in immaculate condition, all house plants looking cleaner and shinier than the way we’d left them. Andreea and Todor took care to provide us with weekly WhatApp updates and we were really grateful for the warm welcome back they gave us. I couldn’t hesitate in giving them the highest recommendation. Go away in peace of mind with them in charge of your place! I met Andrea & Todor in the Soul Food Kitchen, where people are volunteering for homeless refugees in Thessaloniki. I would say it was one of the most important meetings in my whole journey over 3.5years, cuz they gave big hands to make me filmmaker and vegan!! They are so interesting and inspiring, such great artists and beautiful soul, totally reliable! They are doing a lot of activities for the animal, even making a vegan movie, obviously they love animals and animals love them ;) If I have a house I will definitely ask them to take care of my pets whenever I go travel. Andrea and Todor stayed over with me for about two weeks in December and it was a real pleasure to be in their company. They are very kind and sociable, but also know to respect your privacy. What I enjoyed the most was discussing activism and different social movements, because we all take interest in the like. Overall, they are clean, self-suficient and caring (and can cook amazingly well), so I wouldn't hesitate to recommend them to anyone who'd be kind enough to open their home for two wonderful souls.